In a speech reacting to this morning’s State of the Union address by European Commission President, Jean-Claude Juncker, Seán Kelly MEP reiterated the importance of avoiding a hard border between Ireland and Northern Ireland and commended Mr Juncker and the EU for the solidarity shown to Ireland during the Brexit negotiations – a commitment reinforced by Mr Juncker’s speech to MEPs (Wednesday). 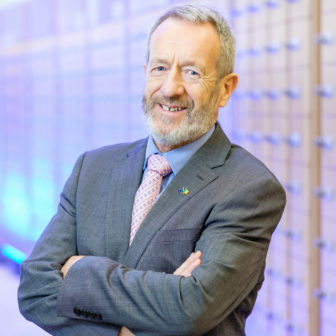 The Ireland South MEP said that financial support will be needed to help Irish businesses that will be impacted by Brexit. The Leader of the Fine Gael Delegation said President Juncker’s speech was “very interesting and encouraging for the future of the European Union”. “What you have said is very positive, particularly when we consider some of discussions from yesterday in this chamber, and the growing ability generally across Europe to win elections by painting Brussels as the enemy. As we approach the time by which we need to see a deal agreed for the UK’s withdrawal from the Union, as Leader of the Irish delegation in the EPP, I wanted to make a few important points. 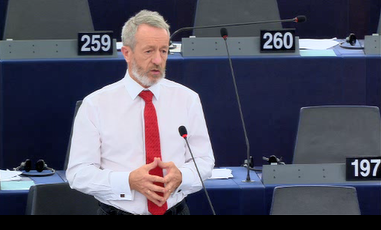 “Firstly, I wish to reiterate, once again, how appreciative we as Irish people are for the way in which the EU institutions and Member States have backed us throughout this process. The EU-27 have stood by us, and not once have Irish issues been taken off the top of the agenda. I am confident that this will continue as we enter the business-end of the talks. “I take this opportunity to reiterate our red line – we cannot have a hard border on the island of Ireland. For me as an Irish MEP, the reintroduction of a physical border simply cannot be considered; we cannot risk going back to the turbulent times of days gone by; we cannot risk dividing communities. A deal is important, but insisting on the Irish Backstop in the event of no deal is equally so. “Either way, Brexit is sure to have a profound impact on EU businesses. It is a threat to the prosperity of our industries, SMEs, farmers, etc. Those most affected will need financial support in the aftermath of Brexit, regardless of how smooth the withdrawal is – I hope that this can be delivered. ‘Finally, President Juncker, I would like to take the opportunity to commend you on some of your recent success that could well define your Presidency. 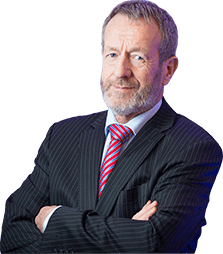 Your handling of the trade standoff, and probable avoidance of a Trade war, with President Trump was a massive achievement and vitally important to European citizens and businesses alike, particularly those in Ireland who rely so much on trade with the US. “Additionally, I would like to congratulate you on the Juncker Plan meeting its investment target over the summer – this was a very important project that really helped Europe through the economic recovery. 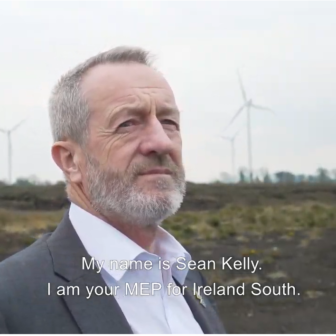 As ITRE rapporteur on the InvestEU programme, I hope that it can be similarly successful in the coming years,” MEP Kelly concluded.